The key to a healthy detoxification program is a healthy liver. 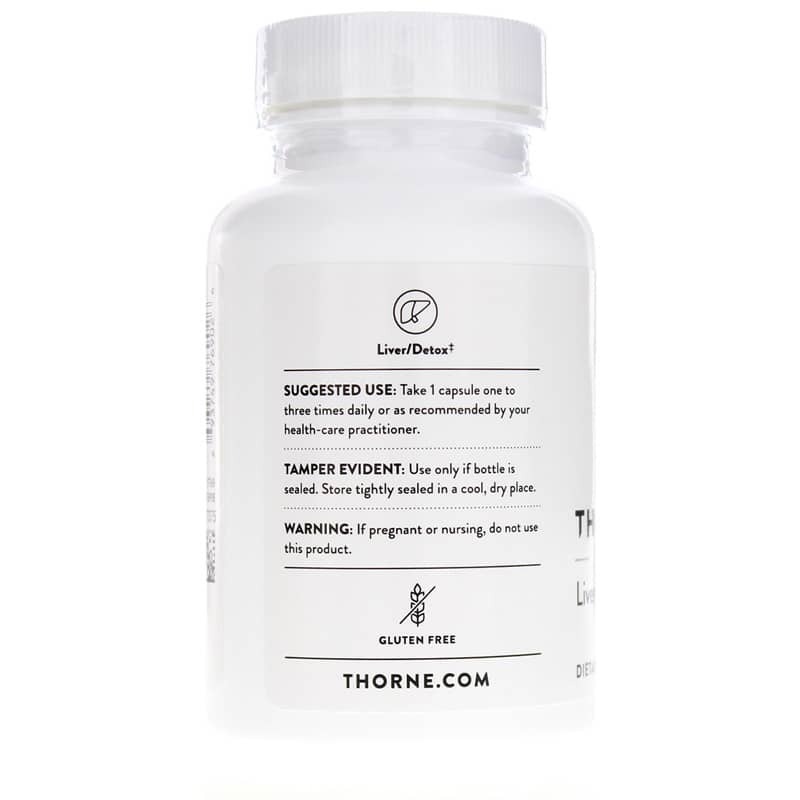 Support it with a blend of natural, powerful herbs with Liver Cleanse by Thorne Research. 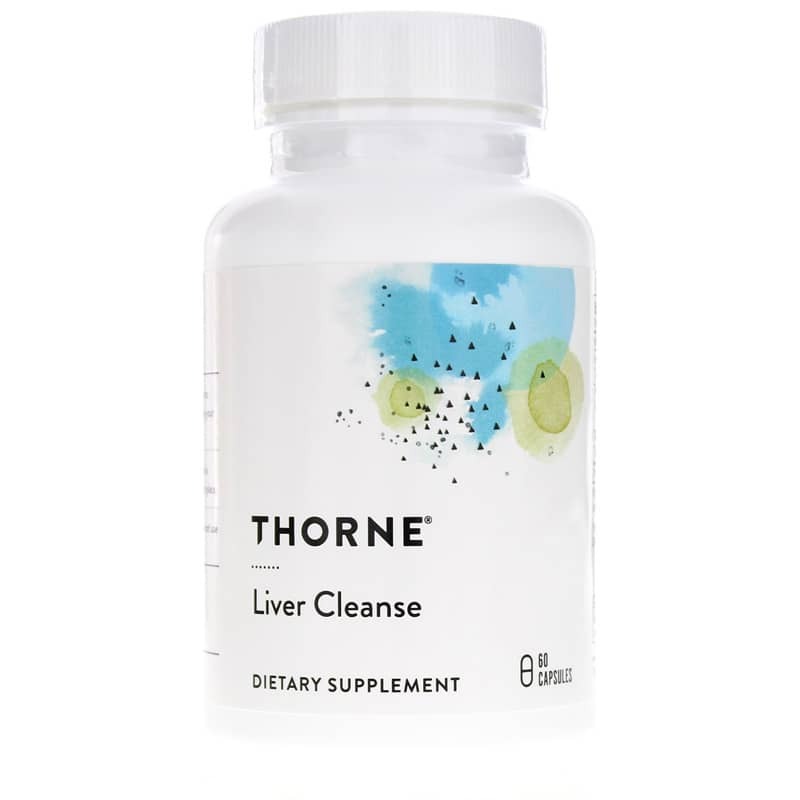 Featuring a proprietary blend of herbs, Liver Cleanse is formulated to promote the production and flow of bile in order to optimize metabolism and excretion of substances detoxified by the liver. As your liver performs its detoxifying duties, it's important to maintain healthy pathways for the exit of waste. 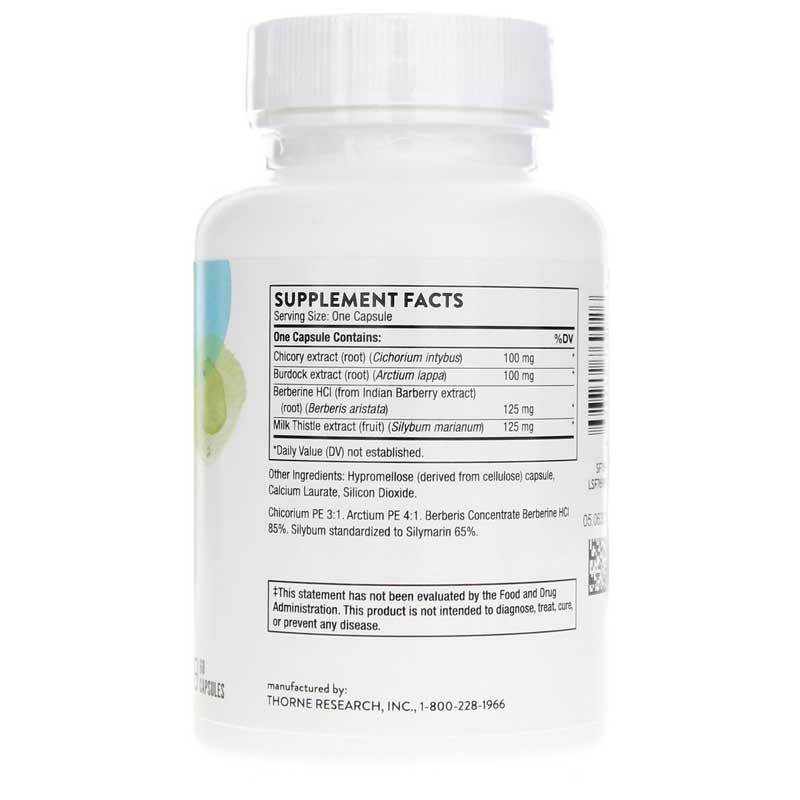 It may be useful to use Liver Cleanse in conjunction with MediBulk and vitamin C to assist in bowel cleansing. Help your body rid itself of unhealthy toxins naturally. Order Liver Cleanse. Adults: 1 capsule one to three times daily, or as otherwise directed by a healthcare practitioner. A woman who is pregnant, or who might become pregnant, or is nursing, should not supplement with Liver Cleanse. Liver Cleanse is specifically contraindicated during pregnancy. Keep out of the reach of children. Liver Cleanse has helped support my healthy liver function over the past several months.